Over the years, the researchers have done a lot to developed different surface mobile robot such as wheel, walking and clawing robots. 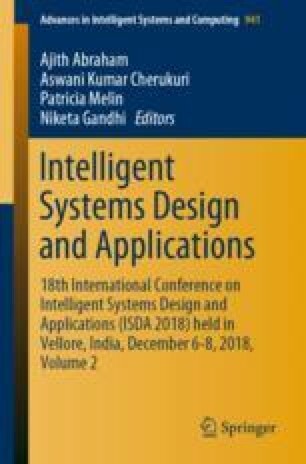 A new method of modeling and simulation of robot based on SimMechanics is proposed in this paper. The proposed robot consist of sets of wheel with belt. Due to use of belt the robot have capability of the high gripping with surface. The proposed model of the robot with ground contact model is used for maneuvering on even and uneven surface. The surface with bumps is considered as uneven surface for the simulation purpose. The simulation results for even and uneven surface are compared for tread robot. The simulation result shows the performances of the proposed model of the robot.